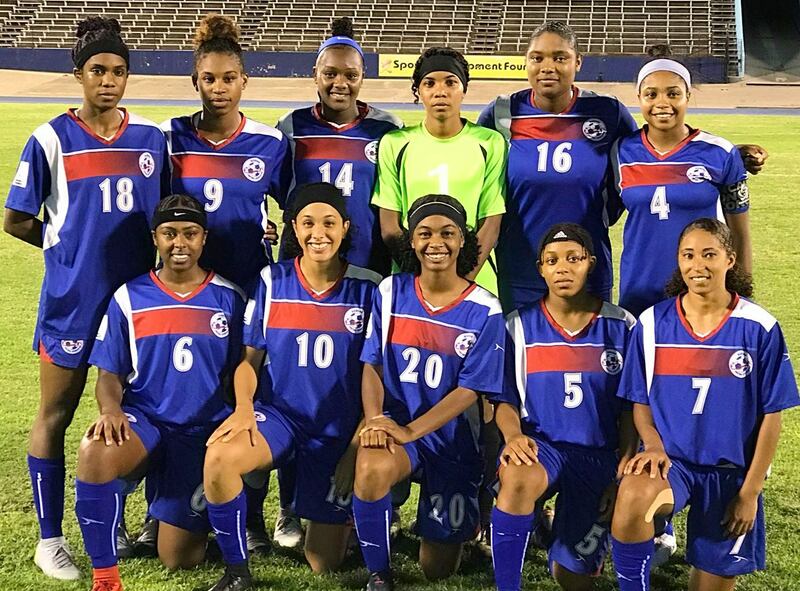 Cuba collected a key win on matchday three of the final round of the Caribbean Zone of CONCACAF Women’s Championship Qualifying in Kingston. Cuba edged Bermuda 2-0 in what was a tight, cagey affair between the two teams. Both teams enjoyed chances early on, but fans had to wait until the 31st minute for the first goal when Cuba’s Lilian Perez Sandoval collected a pass in the area and fired in a right-footed shot for a 1-0 Cuba lead. Cuba made things even more difficult for Bermuda in the 52nd minute when Maria Isabel Perez Torres intercepted a pass and rocketed in a shot from 30 meters out to double the lead, 2-0. Bermuda searched for a response, but the Cuba defense held firm to see things out. Cuba sit in second place, while Bermuda is in fourth place.